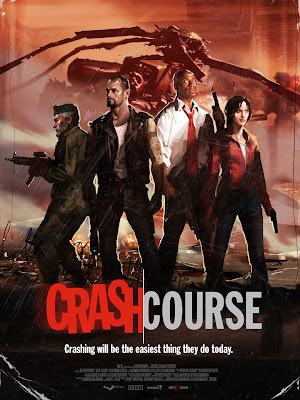 Crash Course is the newest level to be released to Left 4 Dead by way of DLC. The new level will take place between the No Mercy and Death Toll "movies" and will also be available for single, multiplayer, and co-operative gameplay. The DLC, Crash Course, Will be available in September for the XBox 360, costing 560 gamer points, and PC, free of charge.